The Stranglers play Woking, Central Halls, UK tonight. 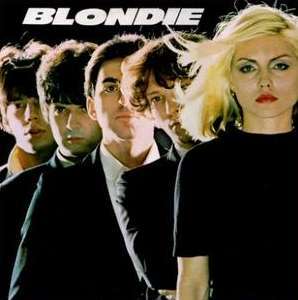 Blondie's label Private Stock Records is busy filling orders for the new debut LP 'Blondie'. Cuts include 'X-Offender', 'In The Flesh', 'Rip Her To Shreds' and 'Attack of the Killer Ants' . 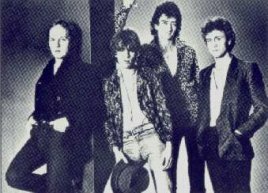 Several in the New York music scene find it funny that this most unlikely band are beginning to succeed where so many have failed. But the others don't lead singer Debbie Harrys photogenic looks?